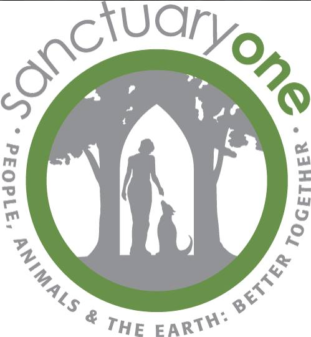 Sanctuary One is a beautiful care farm in the Applegate Valley. Many of my farm animal paintings are of sanctuary animals – they also have a gallery of my work in the main office. Ten percent of the sales from my farm animal and some dog/cat paintings, prints and cards is donated to Sanctuary One. I am currently on the Board of this wonderful organization. I volunteer for Friends of the Animal Shelter (FOTAS) at the Jackson County Animal Shelter as a dog walker on Saturdays; I also donate 10% of my sales to FOTAS, as well as a few other rescue groups. 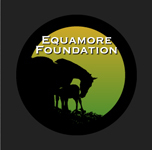 Equamore is an Ashland-based horse rescue group and sanctuary, located just about 5 miles from my house! My paintings are part of Art and Soul Gallery in downtown Ashland, just a short walk from the Shakespeare Festival and across the street from the Ashland Springs Hotel. A wonderful artists’ group that I now belong to – the mission is to unite the individual efforts of animal artists and animal rescues into a collective action for social change! A great place to find your new pet! I’ve listed a couple foster dogs on this site, but somehow, these dogs ended up finding their forever home right here at my house…imagine that! A small, independent publishing company, based in Ashland, that focuses on books with a world view. 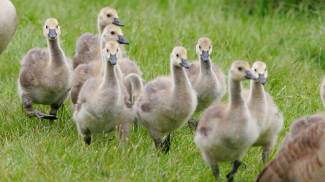 They are also very animal friendlly! Laura Lawrence, my former studio mate at the Ashland Art Center, makes amazing art with her knitting, which she calls “painting with yarn”. A freestanding art gallery in Scottsdale, AZ that also has an online presence with studio artist that ship from their location (me included!). These wonderful people sell things on Ebay to help fund some of their animal rescue activities. Please support them! A wonderful animal rescue group…. Southern Oregon Artist Resource – a directory, and resource network for amazing artists here in Southern Oregon. Another great place to adopt a pet, or two! A wonderful pit bull awareness and promotion non-profit. My pittie Riley would approve!